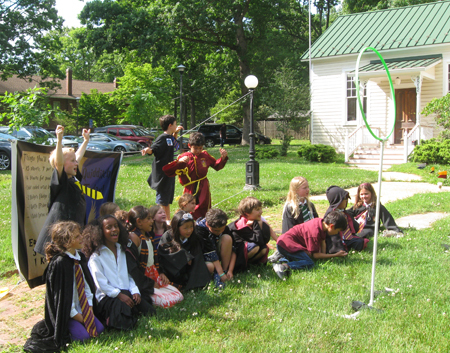 On Saturday, I hauled my equipment over to Great Falls, VA, and taught about 20 kids how to play muggle Quidditch. 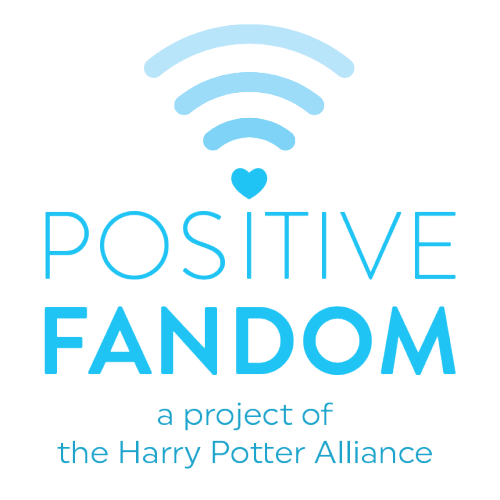 The rules are pretty hard to get across, but (luckily) many were Harry Potter fans. So once they got the hang of it, they had a lot of fun.